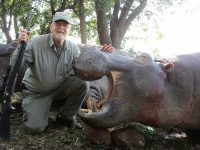 I've made several trips to South Africa and have stayed at Lianga Lodge with Herman and Annette and their two wonderful children Herman Jr and sweet Michelle. The accommodations are unique for a traveller from the States and the hospitality of the staff and superb meals of the cooks are some of the best in my many travels. 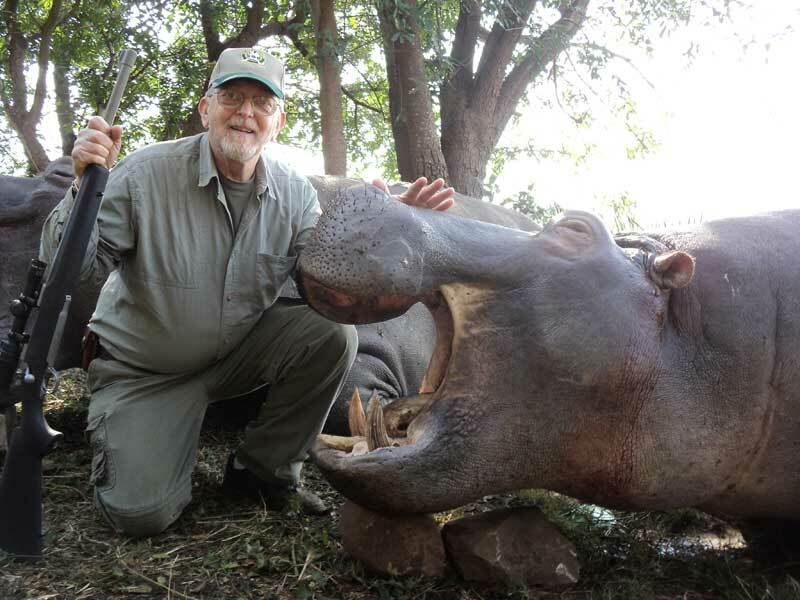 I’ve really enjoyed the hunting; from Impala to Hippo.....Herman knows his stuff. And Annette is an A number one planner. Our trip to Elephant Sands and Victoria Falls was one of the highlights of my life. That's why I'm returning again next year!